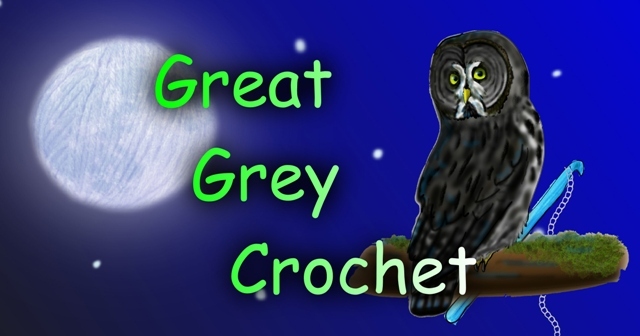 Great Grey Crochet: Happy Thanksgiving! On this wonderful day of Thanksgiving, I'm thankful for lots of things. I'm thankful that I finally finished this turkey pattern, even if I put it on Etsy a little late. I'm thankful for all the yummy food I ate, and for the hands that made it. I'm thankful for all of the people who have looked at and commented on my patterns. I'm thankful that God gave me the ability and the talent to crochet all of these things so that I can share it with you. Even though sometimes it doesn't seem like it, there's always something to be thankful for. What are you thankful for?